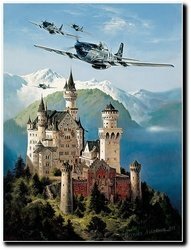 Heinz Krebs was raised and lives in Southern Germany where he runs his commercial graphic arts studio during the day and spends most of his free time either flying or painting. 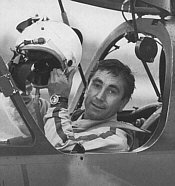 He is a passionate aviator, a commercial pilot, and flying instructor with nearly 10,000 hours of flying time and almost 20.000 landings to his credit. 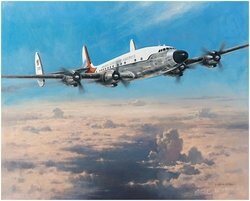 He has flown more than 50 different types of aircraft ranging from 35 different types of gliders to DC-2s and jet fighters. 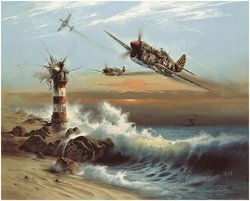 But all his life he has had one other love besides his flying: Fine Arts: Especially painting in oils. 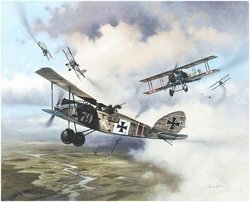 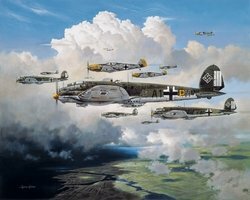 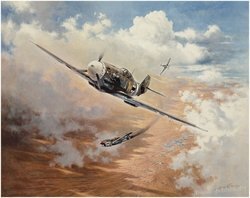 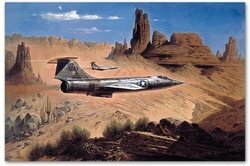 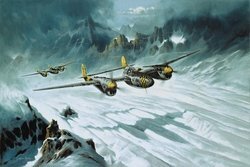 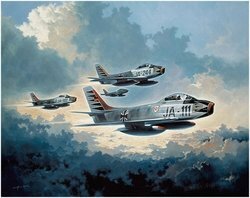 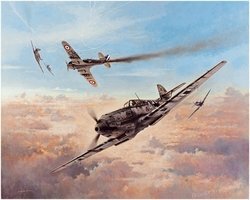 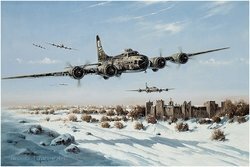 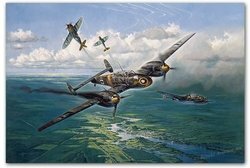 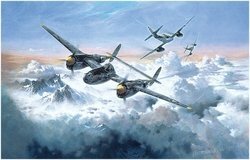 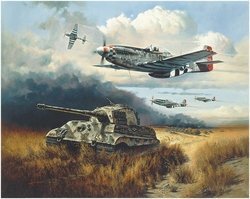 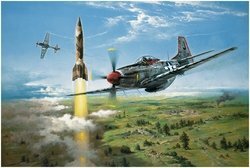 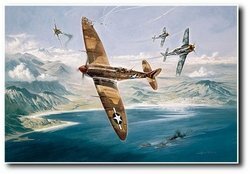 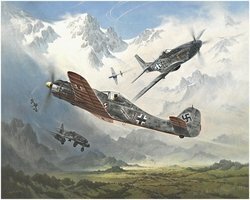 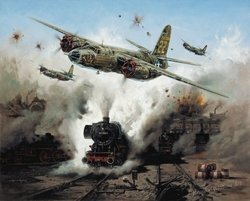 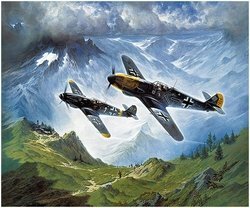 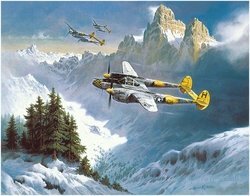 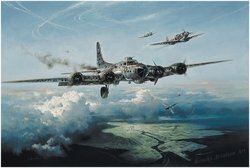 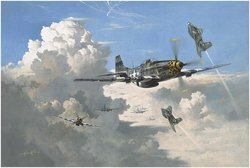 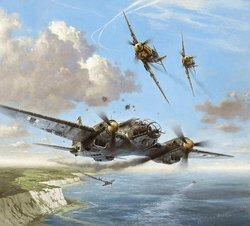 What makes his aviation art so unique is that, being able to draw on his life-long experience of both subjects, Heinz is able to convey in his unique style, true portraits of flight full of romance, action, and drama. 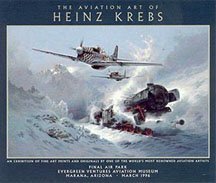 Sadly Heinz Krebs passed away this year, and we will miss him very much.